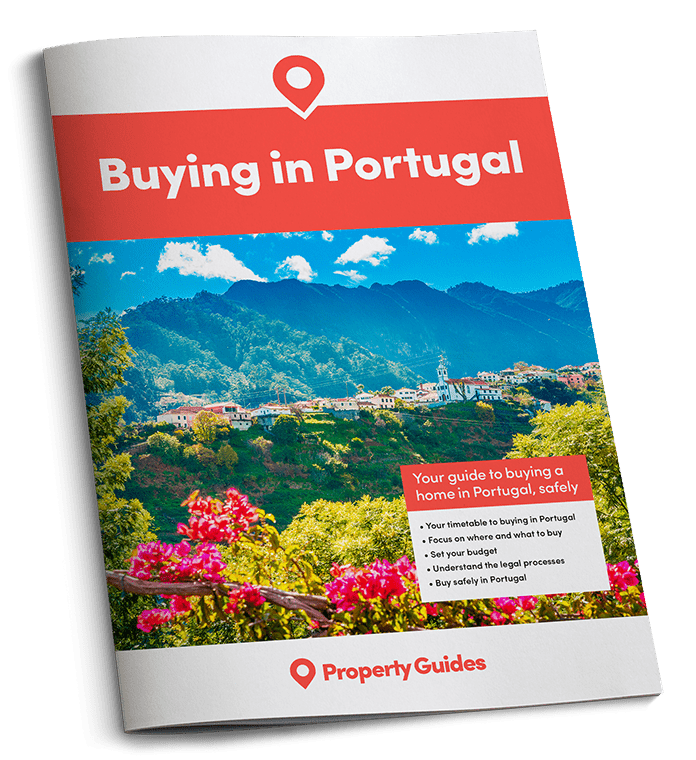 Pharmacies in Portugal offer a range of services, and can sometimes save you a trip to the doctor’s surgery. Here are some handy tips to help you make the most of them. 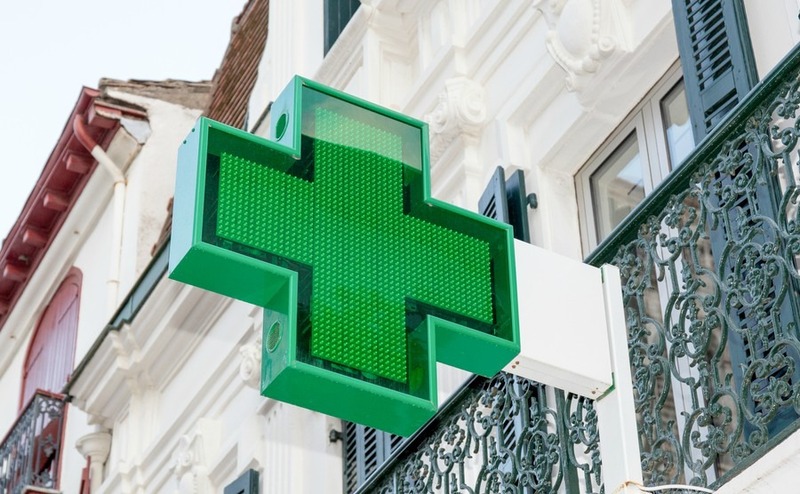 Portugal’s many pharmacies are an important part of the country’s health system. As well as fulfilling prescription orders and supplying routine medication, many also provide a host of other health-related services. Many of Portugal’s larger pharmacies offer tests for things like diabetes, cholesterol and blood pressure. Sometimes free, these tests can save a trip to the surgery and are worth taking advantage of. Many of Portugal’s larger pharmacies offer tests for things like diabetes, cholesterol and blood pressure. In addition to “proper” pharmacies (identified by the globally recognised green logo), there are plenty of chemist stores in Portugal. One of the most well-known is the Wells chain, always found near Continente hypermarkets. While these fulfil a useful role and sell simple medications such as painkillers and antacids, they cannot sell prescription medication. Pharmacies in Portugal sell some medications over the counter that are prescription only in other countries. One example is blue “Ventolin” asthma inhalers, which are not only freely available but much cheaper than they are under prescription in the UK – making stocking up worthwhile. One controversial item that used to be easy to acquire over the counter is antibiotics. However, there has been a clamp-down on this in recent years. While a friendly local pharmacist who knows you may still sell you antibiotics, they should only be taken when advised by a doctor. You should be able to find a local pharmacist that’s open 24 hours in most areas. The Sapo website has a useful resource to find out which are is open late on a given day, and local newspapers contain the same information. If you have a simple medical complaint that you’re not unduly concerned about, it’s sometimes worth asking a pharmacist about it before visiting a doctor. They won’t attempt any serious diagnosis, but they’re often able to tell you if something is treatable over the counter or something you need to see a doctor about. It’s sometimes worth asking a pharmacist before visiting a doctor. Sometimes there are local remedies for certain complaints – remedies that may not be common in the UK. If you’re open to trying them, it’s worth asking what pharmacists recommend, as you may find something that helps you that you weren’t previously aware of. This doesn’t mean strange old folk-cures; it’s as likely to be medications that simply aren’t marketed in the UK. Often, you will find there’s a choice between a branded medication or a far cheaper generic equivalent. If, for example, you’re after paracetamol, a pharmacist may hand your Panadol or Anadin, when there’s an inexpensive generic pack available – so make sure you ask for “generica” to save a little cash. Finally, and most importantly, be aware that medications are sometimes sold in different doses in Portugal (and other EU countries). You will often find 1 gram paracetamol or 400mg ibuprofen, which in both cases you only need to take one of, instead of the two lower dose pills you may be used to.